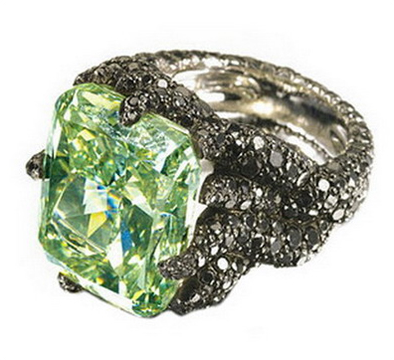 It is without a doubt that colored diamonds are rare. 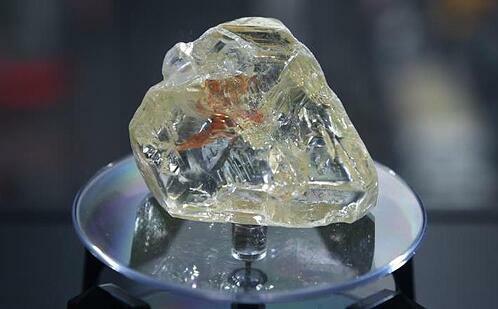 In fact, they comprise only 0.1% of all diamonds mined per year. 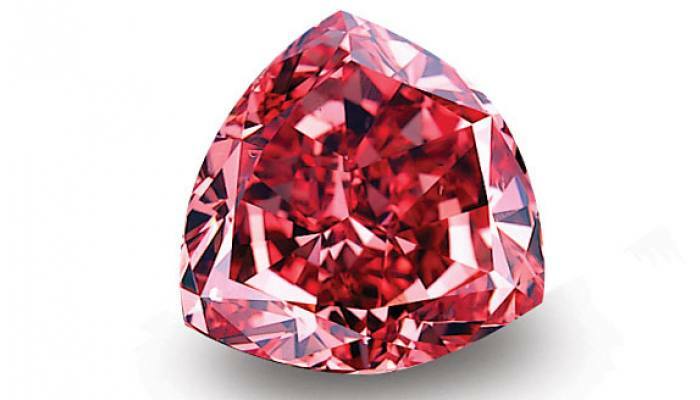 Out of this percentage, the rarest colors found are pink, blue, green, purple, and orange, but which is the rarest diamond color in the world? The answer is; red diamonds. But how valuable are they really? 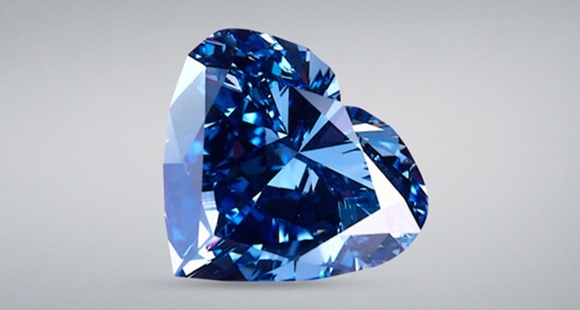 It is a known fact that natural fancy blue diamonds are among the rarest, most beautiful, and sought after stones worldwide. 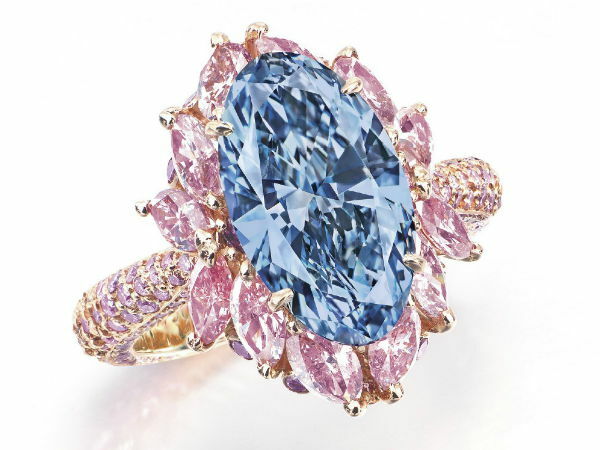 Additionally, blue stones with favorable overtones, deep saturation, crystal clarity, and exquisite craftsmanship are on a whole other level, appearing once in a blue moon. 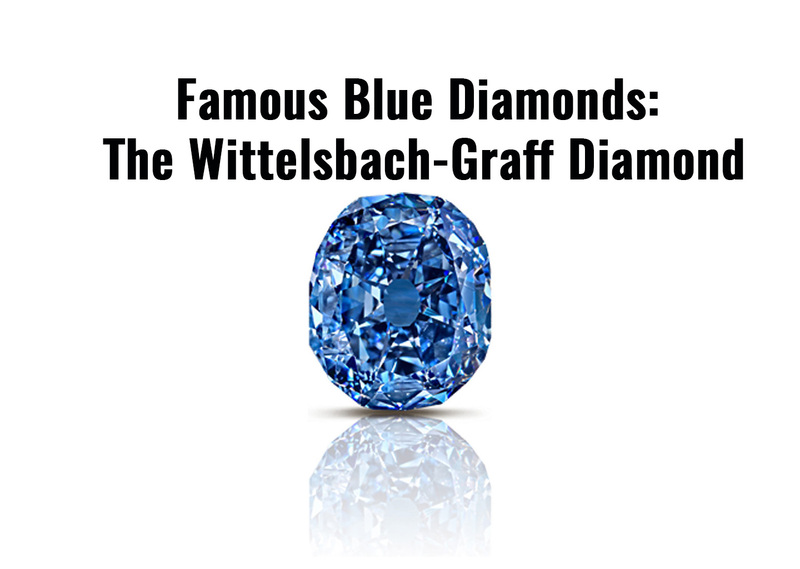 In its pursuit to find the most historic diamonds of all time, Arpege Diamonds found the legendary Wittelsbach-Graff. 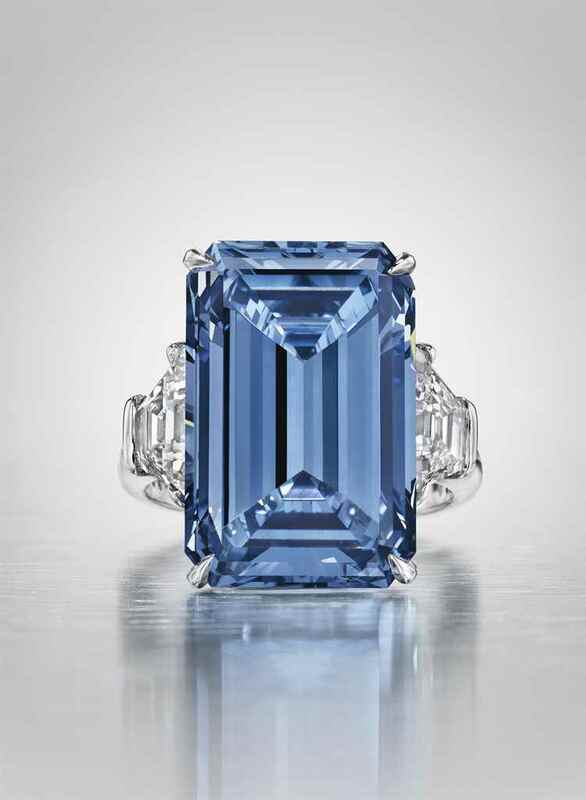 This 31.06- carat blue diamond has become famous not just because of its size, color, or clarity, but rather for its history within European royalty. 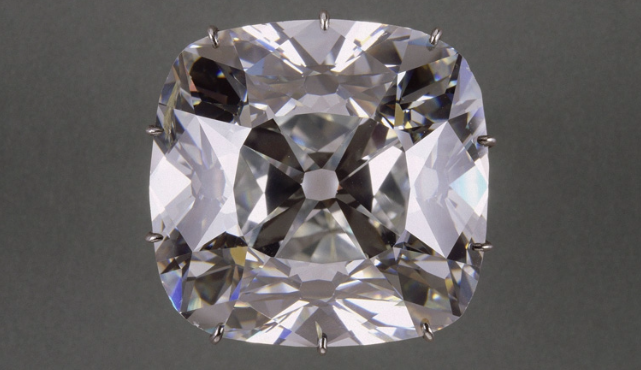 Just like most other world famous diamonds we’ve covered, the Regent diamond too has a very interesting past. Join us as we discover the unique and fascinating history of this diamond, which spans over 300 years. 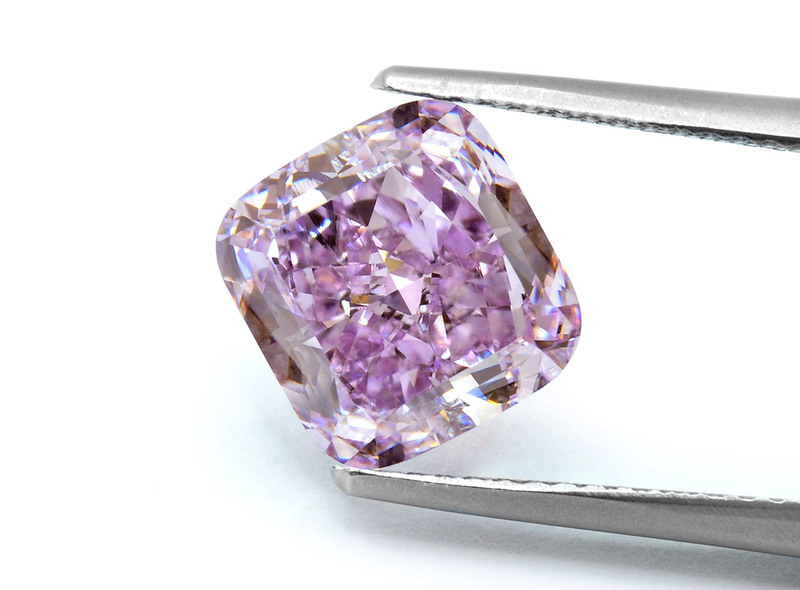 We often see auctions being dominated by blue and pink diamonds, but what about naturally colored purple diamonds? Despite being in high demand we almost never see these precious stones make headlines, and for good reason…they are rare! Fancy purple diamonds account for only 0.2% of all colored diamonds unearthed, and those presented at auctions rarely surpass 3 carats. When these gems do show up however, they never fail to amaze. 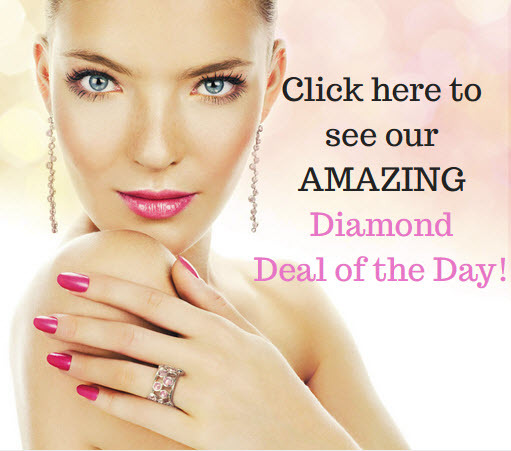 This was precisely the case for the absolutely stunning Purple Orchid diamond. 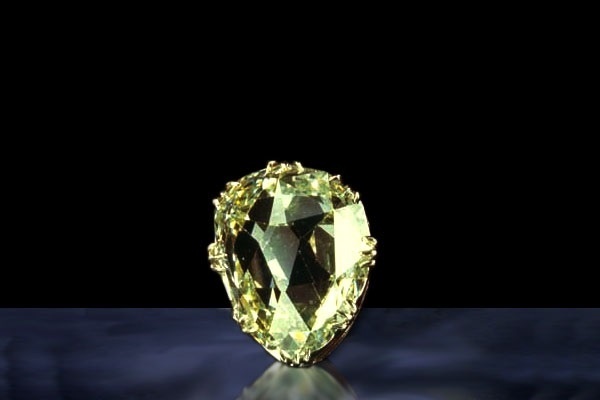 On December 4 of 2017, Laurence Graff purchased the Peace Diamond from Sierra Leone’s government for a respectable $6.5 million. While this might just sound like any other purchase, it actually has a much deeper meaning. In this article we will be briefly looking at why this purchase is so important. As 2017 is nearing its end we thought we would take a step back and admire it in all its glory. This year held some truly remarkable stones, and more importantly, many record breakers that left us in utter aw. In this article we will be paying tribute and sharing 7 of the most remarkable diamonds of 2017. Without further a due, and in no particular order, let’s begin.